Blue Lizard Australian Sunscreen was developed to combat one of the most intense UV environments in the world. 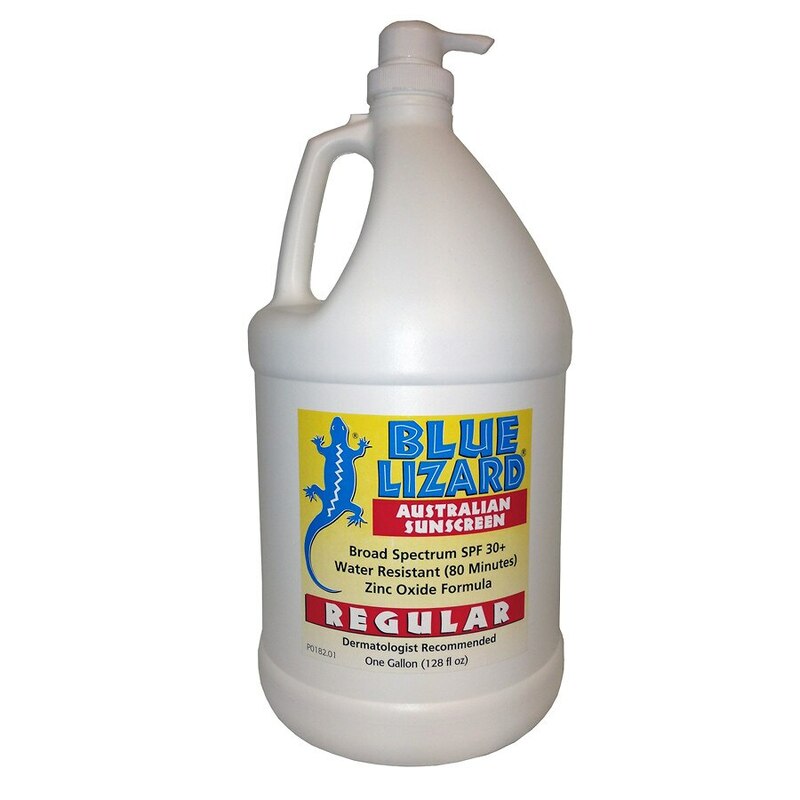 Tested according to Australian Standards, Blue Lizard maintains its extreme water resistance after 240 minutes in whirlpool water. Meanwhile, the FDA requires testing for 80 minutes in still water. Broad spectrum with higher SPF gives more sunburn protection. Retains SPF after 80 minutes of activity in water.